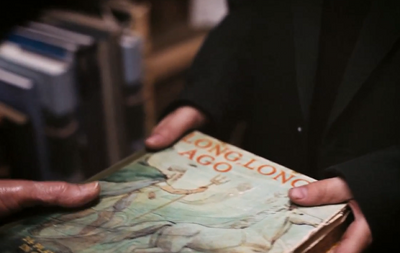 The scene where the old shopkeeper (who has been waiting for a customer for 25 years, two months and six days) shows the small boy how to open a book is surprisingly moving, and the ending is just sublime. 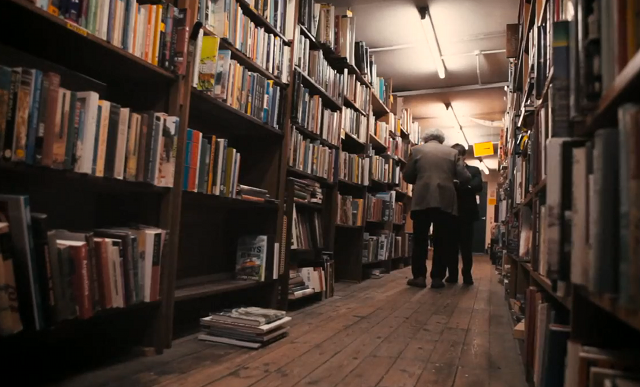 This entry was posted in Inspiration and tagged short films, The Last Bookshop by Judy. Bookmark the permalink.